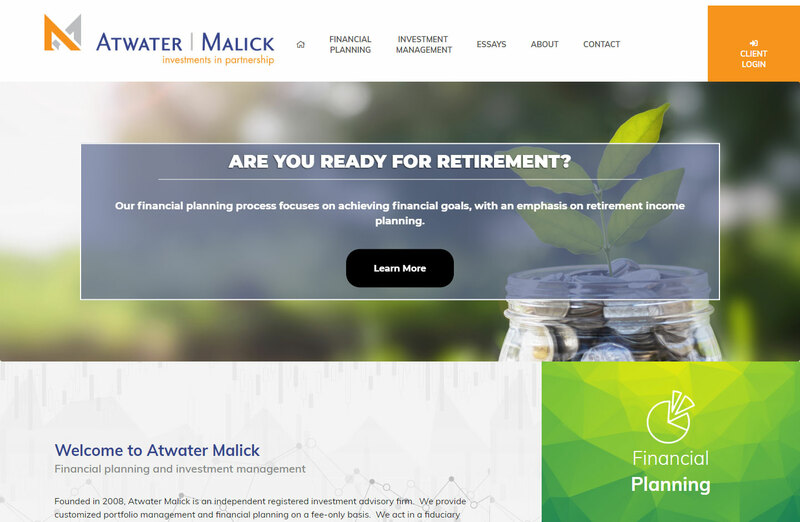 Founded in 2008, Atwater Malick is an independent registered investment advisory firm. Seeking a redesign of their first website Atwater Malick sought out WebTek in hopes of creating a website on the WordPress platform. 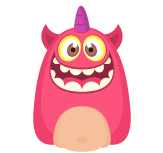 Featuring various transition effects and a variety of modern web design elements this website is a clear improvement on their previous site.